The Oasa pitcher is made from high-quality Simax heat-resistant glass. 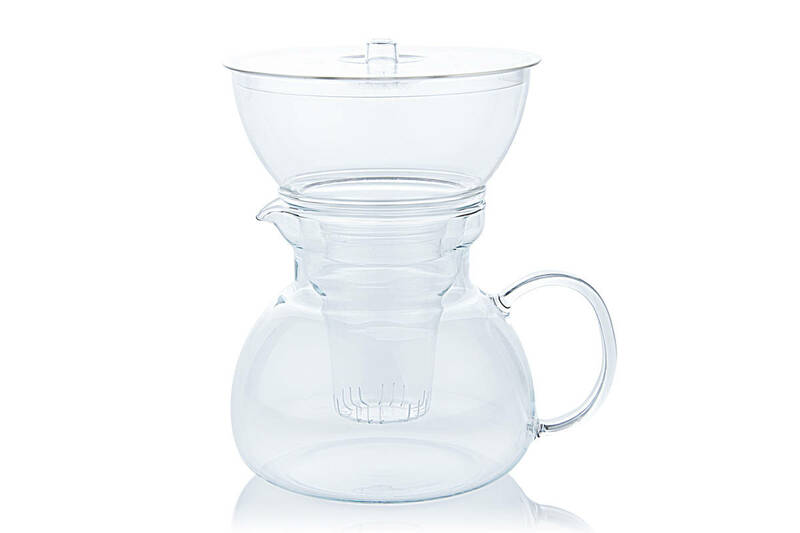 The set includes the pitcher, a long-life FAM1 filter cartridge, glass measuring cup, glass tea-making insert, and plastic funnel. 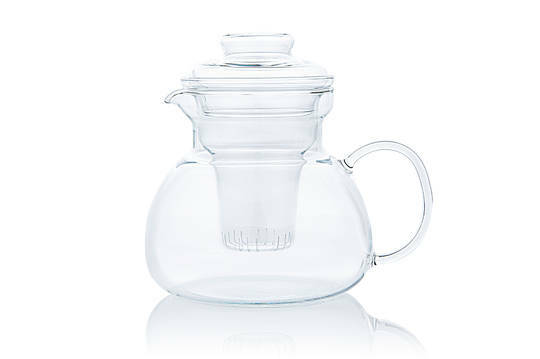 You can use the pitcher for fresh drinking water, or use the insert after filtering to make tea or coffee. 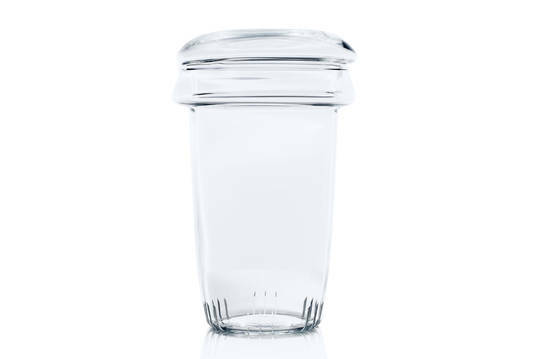 The filter is stored in the glass measuring cup when not in use to keep it long-lasting. 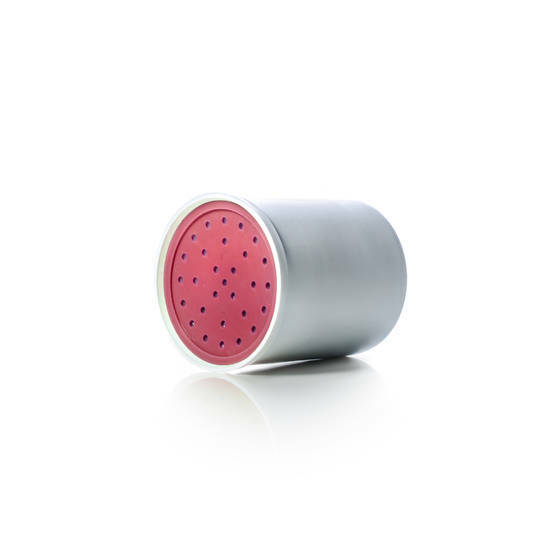 The FAM1 cartridge is the standard Oasa filter with antibacterial activated carbon. The highly efficient design allows an exceptional capacity of 800 liters of water to be treated per cartridge. This system is designed to remove a wide variety of contaminants from tap water or safe well water. 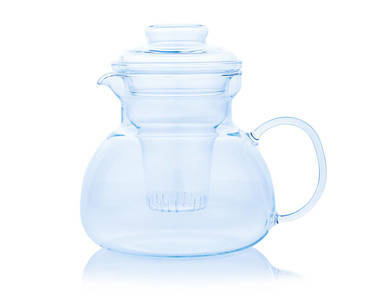 It makes the best quality drinking water, and is much more cost efficient than bottled water. 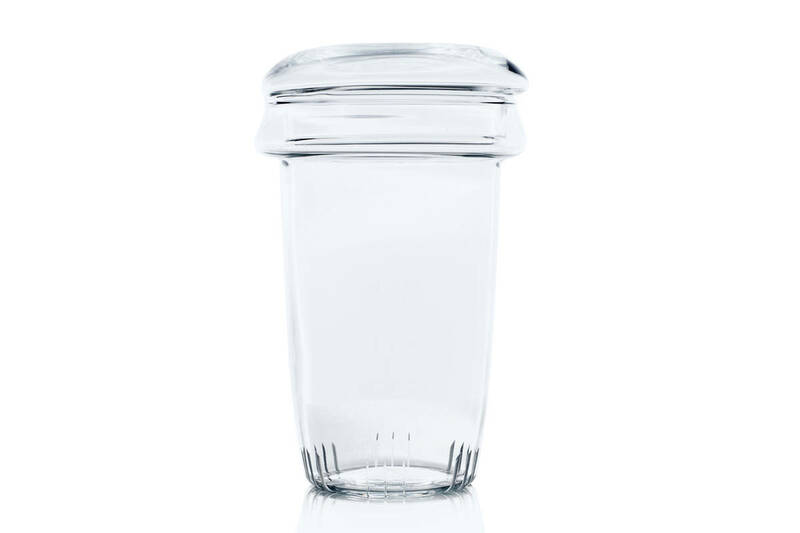 The glass construction ensures the highest levels of hygiene, and it looks stylish as well. 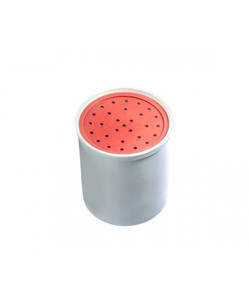 The FAM1 filter removes many contaminants including oil, detergents, agricultural chemicals (herbicides, insecticides, fungicides), organic chlorine compounds (biphenyls, chloroform and other THMs, chlorobenzene, chloreten), aromatic hydrocarbons (phenols and their derivatives), organic contaminants, leached metals (iron, aluminum, copper, cadmium, beryllium, lead and other heavy metals), radon, and many other pollutants. 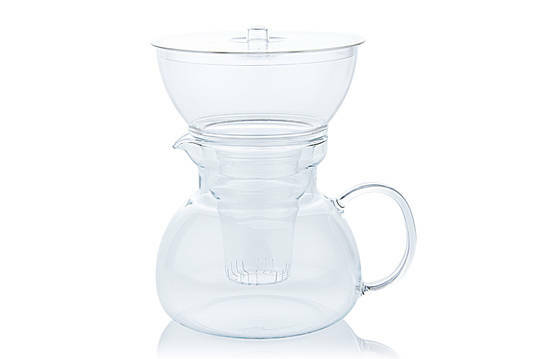 Filtration time is approximately 10-15 mintues per liter.